Intuitive production tools for videographers of every skill level. 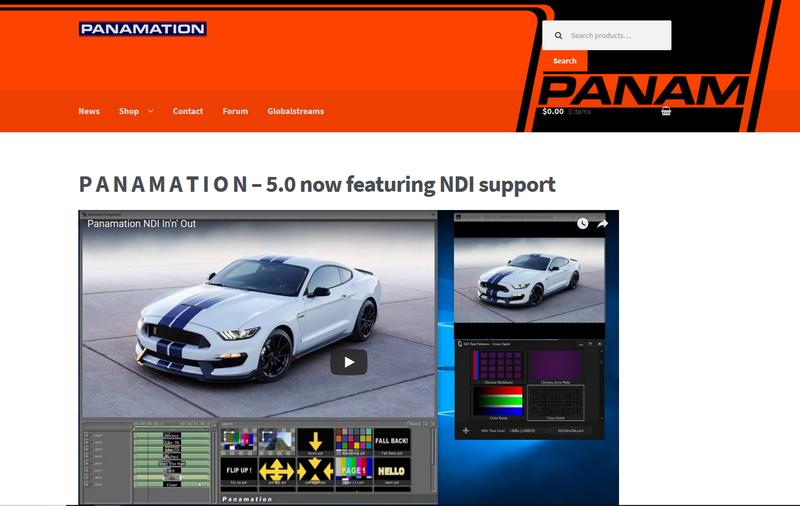 The FASTEST Live CG, Telestrator, and Paint Box that supports NDI In and real-time NDI output. One computer to Mix, Capture, and Stream to ANY platform. Facebook, Youtube, Ustream, Livestream, or you name it. Buy it NOW. 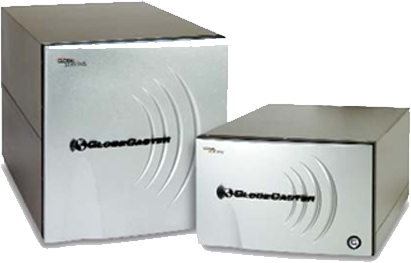 $795 with free shipping,capture hardware and the latest GlobeCaster software pre-installed. 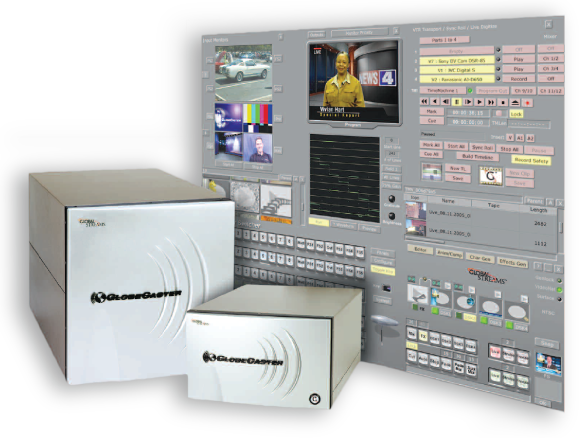 We are currently buying CS-100/1000’s, SDI I/O’s, Frame Sync Composite Inputs and Videonet Cards! 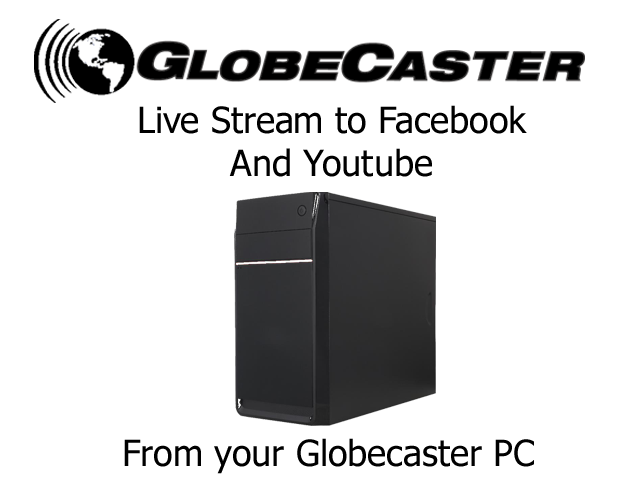 Where you can find more information on how GlobalStreams integrates Trinity and GlobeCaster along with other equipment. 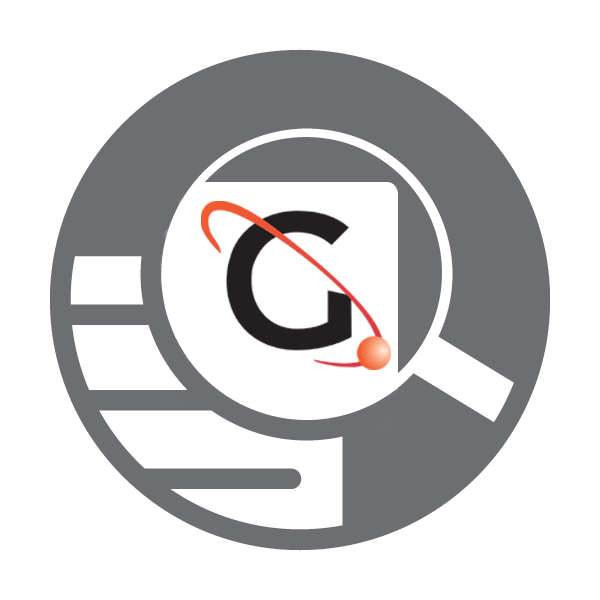 Thousands of Stills, FX, and DownStream Key content, royalty free and complete with project files and animations. Jump start your graphics with one of our custom content packs!